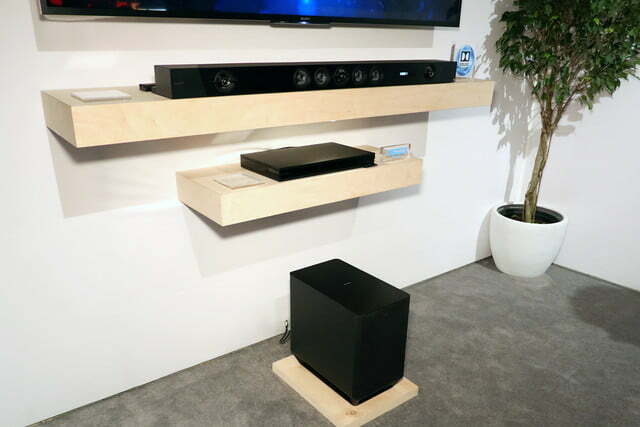 Just as Dolby Vision is coming to more TVs and arriving for the first time to Ultra HD Blu-ray players at CES this year, Dolby Atmos object-based surround sound is coming to even more audio gear. 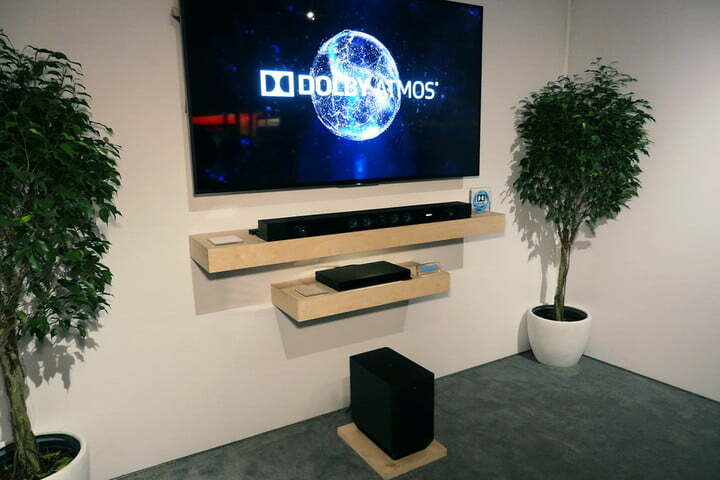 For a few examples, look no further than Sony, which is introducing a new Dolby Atmos soundbar and A/V receiver. 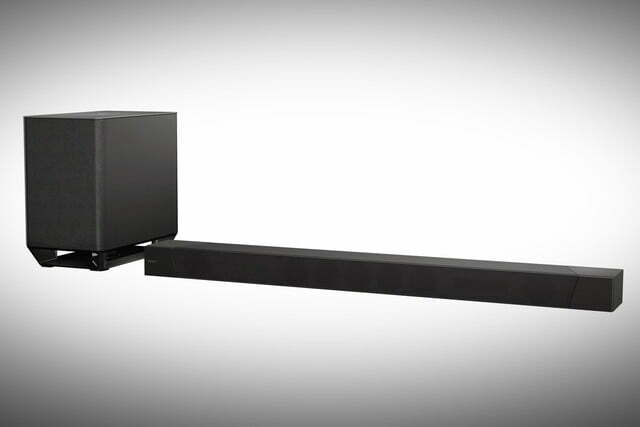 The HT-ST5000 is Sony’s new flagship soundbar, packing 800 watts of power into a 7.1.2-channel configuration. 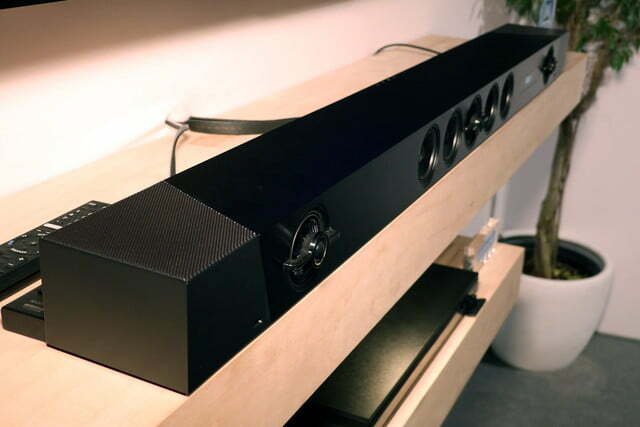 In addition to Dolby Atmos, the soundbar features support for high-resolution audio, making for excellent music capabilities alongside its home theater-focused feature set. 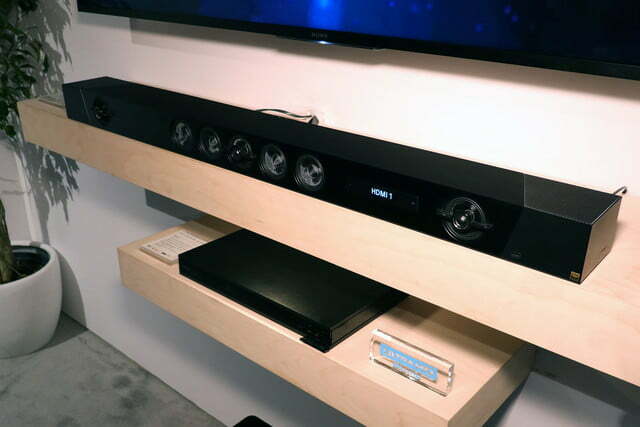 The soundbar features three HDMI inputs, with one HDMI ARC (audio return channel) output, supporting passthrough of 4K resolution and high dynamic range (HDR) content. In addition to Dolby Atmos, the STR-DN1080 A/V receiver also supports DTS:X, so no matter which type of object-based surround sound your source supports, the receiver can handle it. 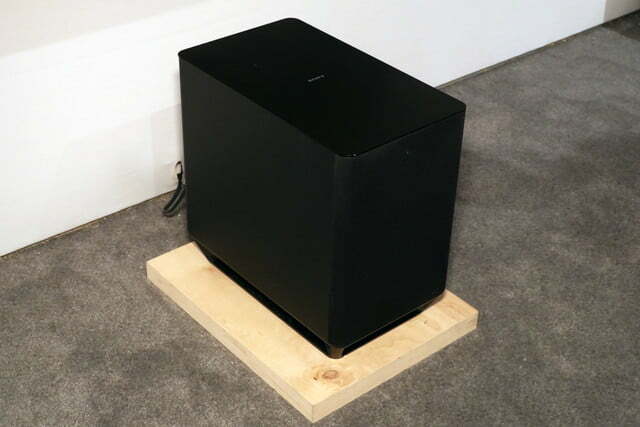 A variety of legacy surround sound formats is supported as well, including Dolby TrueHD and DTS-HD Master Audio. Like the HT-ST5000 soundbar, high-resolution audio playback is supported here as well, including Direct-Stream Digital (DSD) native playback. 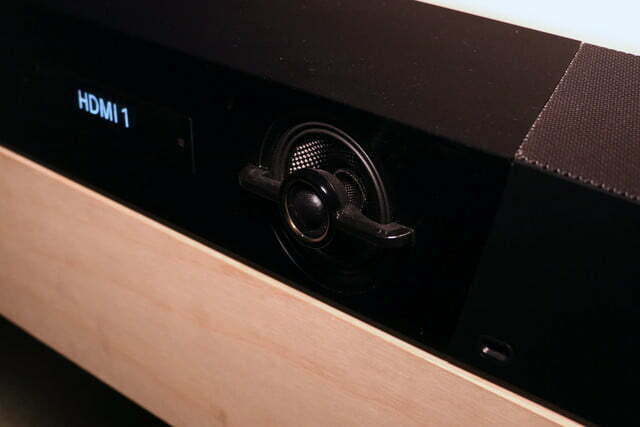 Another unique feature of the receiver is Sony’s “Phantom Surround Back” technology, which allows for emulating a 7.1.2-channel configuration with an actual 5.1.2-channel speaker setup. The player features six HDMI inputs and two outputs, all of which support 4K 60P playback including HDR, the 4:4:4 color space, and BT.2020 Wide Color Gamut. 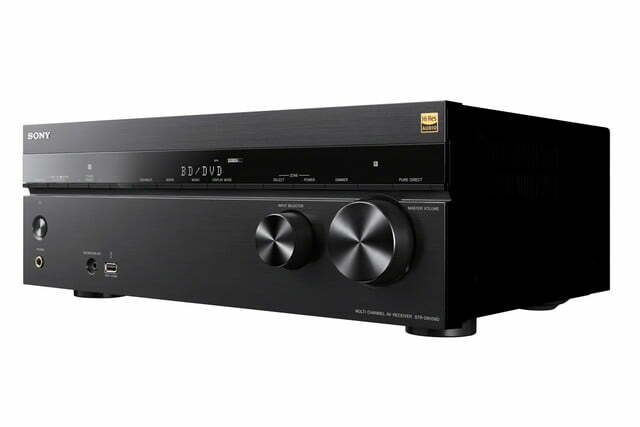 The receiver features wireless multiroom support as well as more traditional wired support, with the ability to deliver 4K video and multichannel audio to two different zones at the same time. 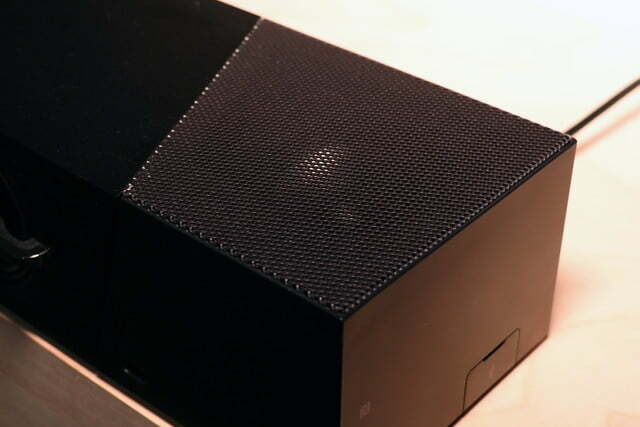 Other features include USB and Bluetooth, Spotify Connect, and Chromecast functionality built in. No pricing has been announced so far for either the soundbar or the receiver, but Sony says both are expected to ship in the spring.